HumanSport® is so simple, so intuitive and so natural that it feels as if it were custom-built for each and every user. 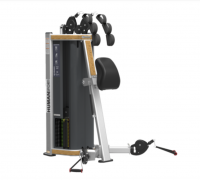 HumanSport® Total Legs is so simple, so intuitive and so natural that it feels as if it were custom-built for each and every user. 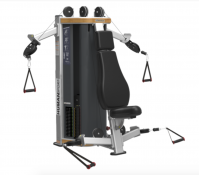 HumanSport® Pull Lift is so simple, so intuitive and so natural that it feels as if it were custom-built for each and every user. 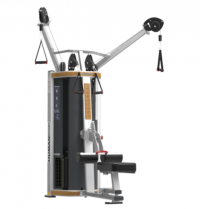 HumanSport® Total Delts is so simple, so intuitive and so natural that it feels as if it were custom-built for each and every user. 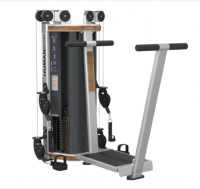 The Nautilus Freedom Trainer™Duel Stack offers a new level of versatility to an outstanding selectorized machine by allowing for user-defined paths of motion. The Nautilus Commercial F3 line uses 11-gauge stellframe tubes to incorporate a new, softer curved profile for a strong, modern look. Pivot points use durable bronze bushings. Multiple color options are available for the frame. 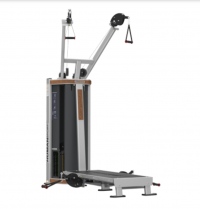 The Nautilus® Functional Trainers TowerTrainer provides a variety of effective exercises in limited space. The Nautilus® Commercial F3 line uses 11-gauge steel frame tubes to incorporate a new, softer curved profile for a strong, modern look. Pivot points use durable bronze bushings. Multiple color options are available for the frame. 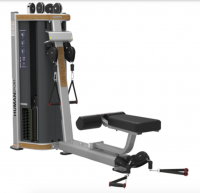 The Nautilus® Commercial Free Weight line uses 11-gauge steel frame tubes to incorporate a new, softer curved profile for a strong, modern look. Pivot points use durable bronze bushings. Multiple color options are available for the frame.